KISKI JUNCTION RAILROAD. Come ride a piece of Pennsylvania history. 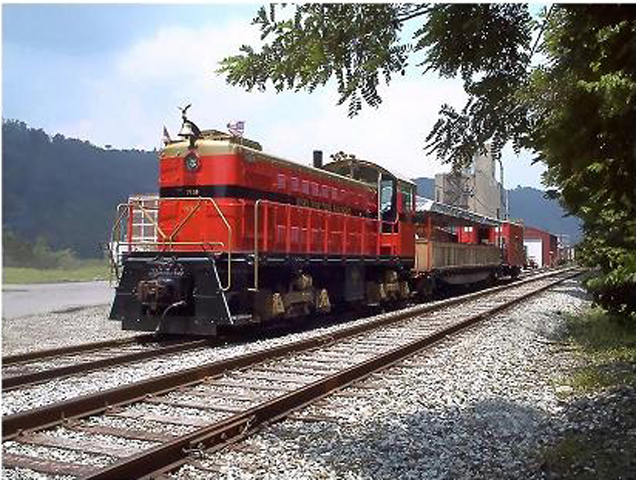 The Kiski Junction Railroad … Preserving Pennsylvania’s rich railroad heritage is a working freight short line, offering scenic tourist train rides in Western Pennsylvania. 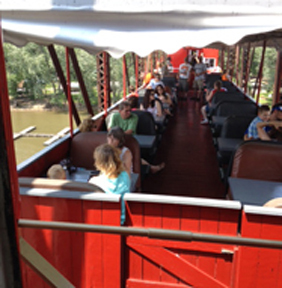 We have provided fun tourist train rides since 1996. Seasonal rides run from June through October, with additional special trips in December. Take a ride on the Kiski Junction Railroad at Schenley PA off Route 66 north of Leechburg, PA in southern Armstrong county. Today we will be interviewing Bev, the Ticket Agent, Bob, the Operating Manager/Conductor/Engineer, and Scott, Engineer/Conductor, Cliff a Volunteer and also a young passenger who enjoyed the trip. This entry was posted in Danna's Radio Diner Archive and tagged Kiski Junction, Pennsylvania History, Railroad Heritage, Railroads, Schenley PA, Train Rides. Bookmark the permalink.